Mobile payment systems -- in which you use your smartphone in place of your credit card -- are expected to become more widespread in 2015, with Apple Pay and competing services like CurrentC staking out new territory. 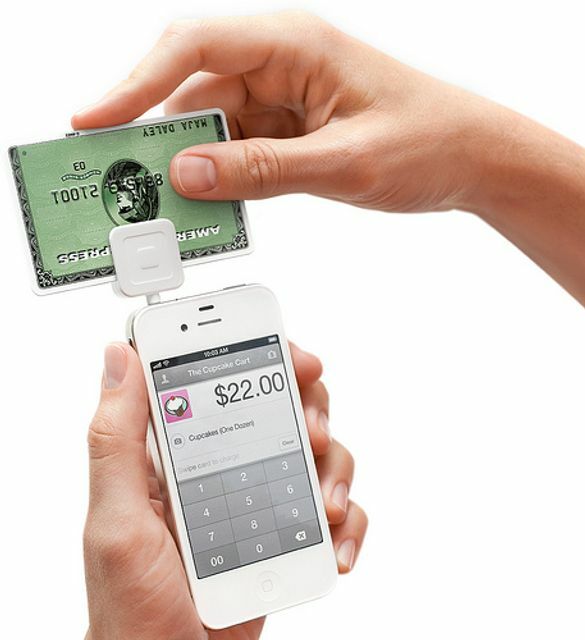 The upside is that mobile payment systems can make transactions much faster and potentially reduce credit card fees. The downside is that mobile payment systems open up perilous new territory in privacy and security concerns. Which leads us to our next item. As wearables evolve and appeal to the mainstream market, they are being accepted by more than just geeks and gadget freaks.